We are pleased to announce our third trunk show with Koji Suzuki. Suzuki-San will be available by appointment only on February 7-9. Both Made to Order and Bespoke will be offered. 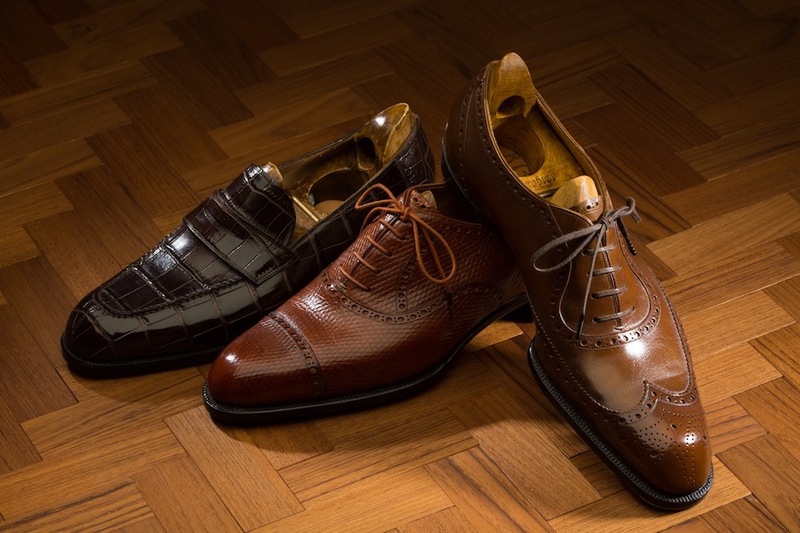 This will be an amazing opportunity for shoe aficionados in Hawaii to acquire a piece of art from one of the most desired shoemakers in the world. For more information or to make an appointment, email info@leathersoul.com.